Many stakeholders feel the EPA currently has too little power to effectively regulate new and existing chemicals in the marketplace, which in turn has put consumers at risk from exposure to dangerous chemicals used to make common household items. Require Safety Evaluations for All Chemicals: All active chemicals in commerce must be evaluated for safety and labeled as either “high” or “low” priority chemical based on potential risk to human health and the environment. 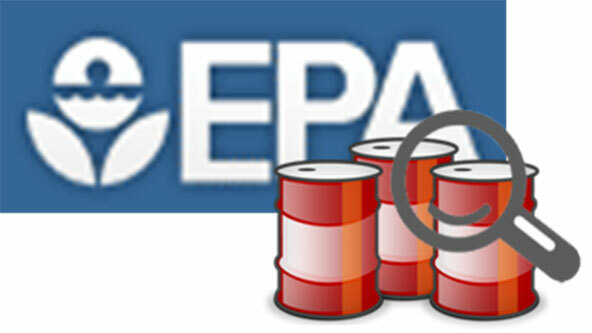 For high priority chemicals, EPA must conduct further safety evaluations. Protect Children and Pregnant Women: The legislation requires EPA to evaluate the risks posed to particularly vulnerable populations, such as children and pregnant women, when evaluating the safety of a chemical—a provision not included in existing law. The bill is further proof that a global change in attitudes towards chemical safety is underway. For instance, the European Union (EU) enacted a regulation called REACH, which stands for Registration, Evaluation, Authorization and Restriction of Chemical substances, which seeks the substitution of safer alternatives for the most harmful chemicals in use in the marketplace. Here in the United States, OSHA recently revised its Hazard Communication Standard to align with the United Nation’s Globally Harmonized Standard (GHS) to bring a more standardized approach to the classification of chemicals and communication of hazards to downstream users. Chemical manufacturers, distributors, employers — and everyone involved in lifecycle of hazardous chemicals — should be on alert that greater accountability, transparency and sustainability is expected by citizens and regulators when it comes to the use of chemicals in the workplace and in consumer products. As is often the case, the marketplace is out in front of the regulatory changes, with companies like MSDSonline offering robust chemical management solutions that make it easier for companies to track and report on chemicals throughout its facilities, provide critical safety information to employees, ban chemicals before they enter the workplace, and ultimately move toward safer, greener chemical alternatives.